CoolDown: 005 Scott and Lauren Jones Do you have the adventure gene? 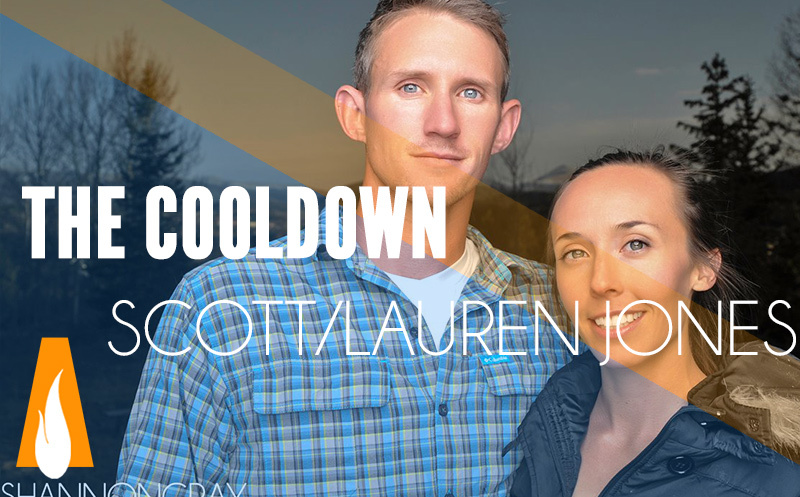 In this episode of the CoolDown Scott and Lauren Jones talk about the adventure gene. Are you more curious than your peers? Do you always wonder what is around the corner? Are you restless? Find out what some of the most common traits of the adventure gene are and the type of people that are believed to carry it. After having so many elite endurance athletes and adventurers on the Athlete On Fire show we wanted to dive a bit more into what drives them, and others that just seem to be a little more willing to take risks for amazing experiences. Enjoy today’s CoolDown and find out if you are more like Teddy Roosevelt than you thought. Newer Post WW:19 Weekend Warriors: Hitting the trail in Wild, wonderful, West Virginia And why you don’t always have to be perfectly trained. Older Post WW:18 Weekend Warriors: The Kitty Hawk inspired show on busting ruts.